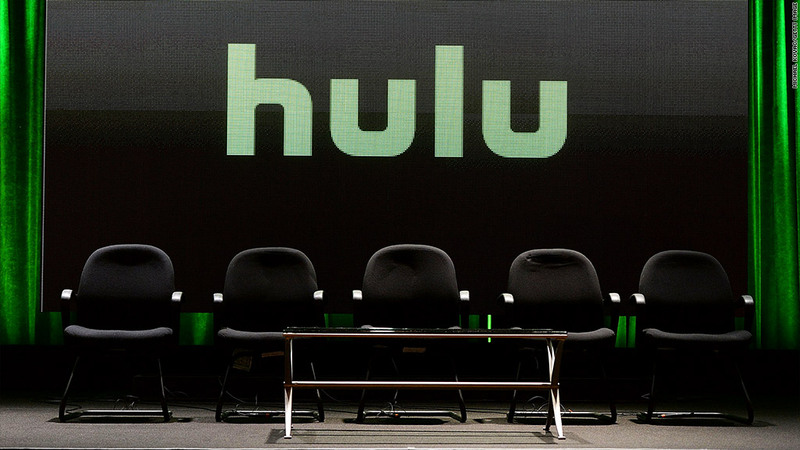 The streaming TV service Hulu is gaining a fourth parent: Time Warner, the parent of CNN. Time Warner is paying about $580 million for a 10% stake in Hulu, the company announced Wednesday. Three other television channel owners -- Disney (DIS), 21st Century Fox (FOX) and Comcast (CCV) -- are the other parents of the nearly 10-year-old Hulu joint venture. The investment values Hulu at roughly $5.8 billion. At the same time, the company said it had struck a deal with Hulu for its suite of cable channels -- including CNN, TBS, TNT, Cartoon Network and Turner Classic Movies -- to be carried on Hulu's forthcoming live streaming TV service. The cable-like bundle of streaming channels is expected to launch early next year. "These are just the latest examples of our commitment to supporting innovative digital services that allow consumers to access high-quality content however they want it across a variety of platforms," Time Warner (TWX) CEO Jeff Bewkes said in a statement. Wednesday's deal is the result of years of off-and-on talks between the two companies. The talks were first reported last November. The Hulu announcement came on the same day that Time Warner issued second quarter earnings. The results topped analysts' forecasts, thanks in large part to sales increases at its HBO and Turner units. The company also raised its earnings outlook for all of 2016. But overall sales fell 5% in the second quarter and missed Wall Street's estimates, mainly due to a nearly 20% drop in revenue at the company's Warner Bros. movie and TV studio.